The sleek styling and finely detailed specifications make our Daytona chair a true front-runner in the industry. The Daytona chair is designed to last a lifetime; the chair is constructed with a cast aluminum base and back with a reinforced steel seat frame. 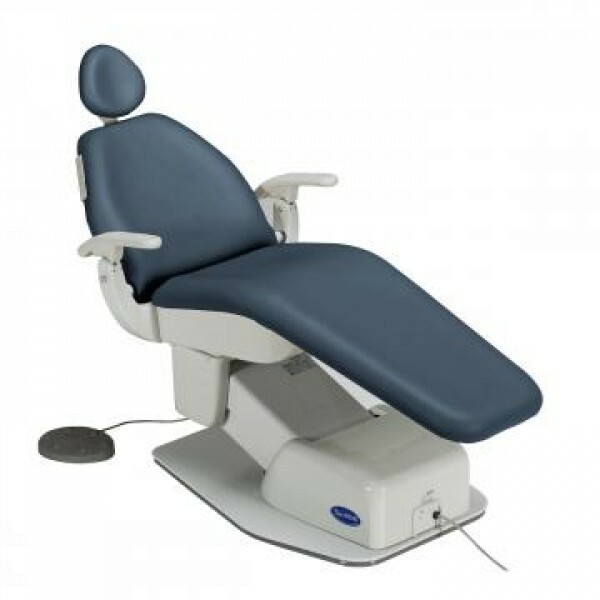 With a quiet and smooth hydraulic operation the chair is comfortable, easy to use and virtually maintenance free.